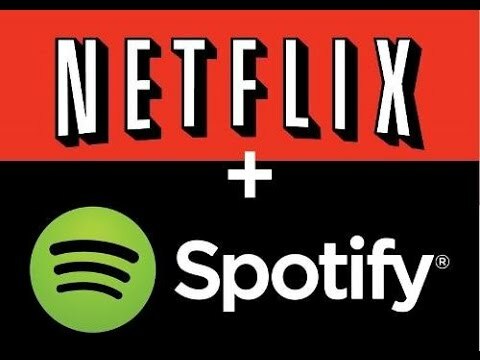 Spotify and Netflix could be blocked for Brits abroad if a no-deal Brexit happpens. NETFLIX AND SPOTIFY TO BE BLOCKEd? Spotify and Netflix could be blocked for British holidaymakers if a no-deal Brexit takes place, according to Theresa May. In the EU currently, there is a 'portability' regulation which prevents streaming services from being able to discriminate against viewers whether they are at home or abroad on holiday. So, for example, British citizens would be able to have full access to Netflix and Spotify services whilst on holiday in Spain, as they do at home in the UK. In fresh documents, the 'portability' regulation would not apply to British citizens whilst abroad - if a no-deal Brexit was struck. Therefore, restricting access to Netflix and Spotify whilst abroad. The documents state, "UK consumers may see restrictions to their online content services when they temporarily visit the EU". A Netflix spokesperson said that UK consumers would still be able to access Netflix whilst abroad. However, they will probably only be able to access the country they are currently in's version of Netflix and will not get full access to the British version of Netflix. For example, if you are in Spain, you will only be able to access the Spanish Netflix. The new blocking rules will go into force December 2018 - just three months before a possible no-deal Brexit in March, 2019. I bet there are no many people who regret voting to leave the EU. Not just because of Netflix and Spotify but everything else!